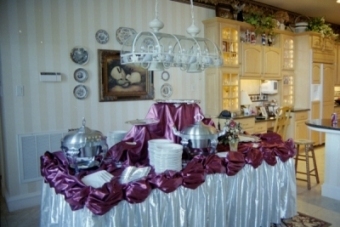 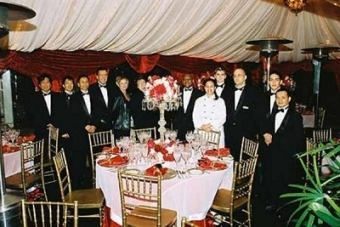 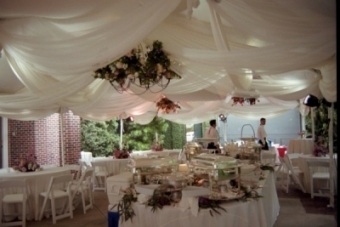 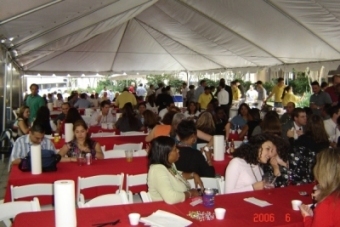 Planning private parties in Houston often includes reserving party equipment rental and supplies. 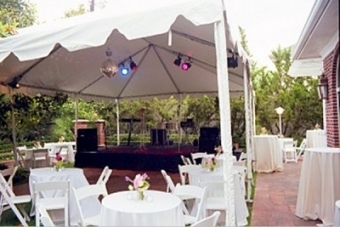 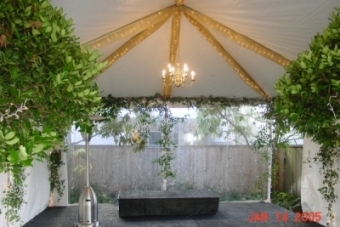 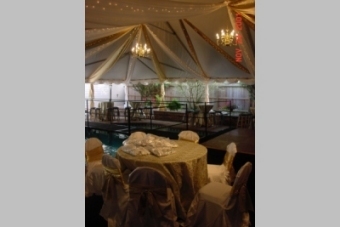 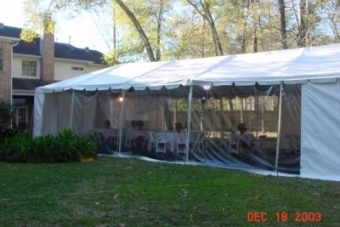 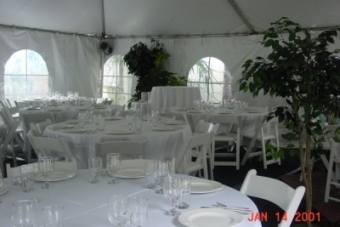 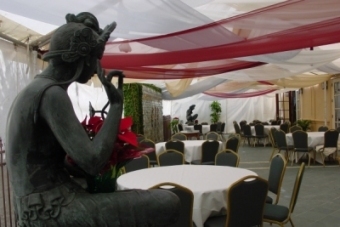 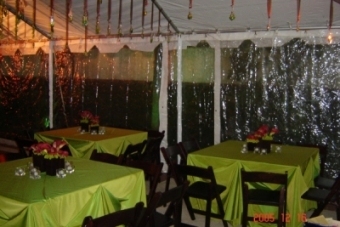 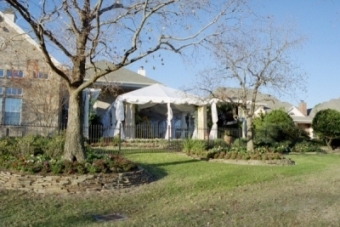 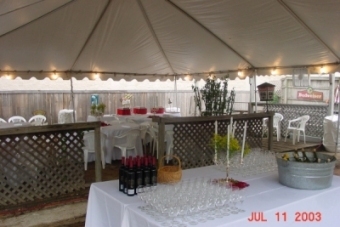 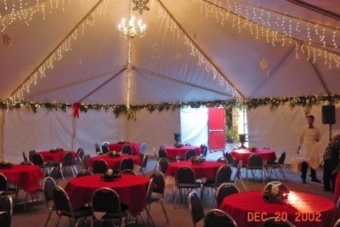 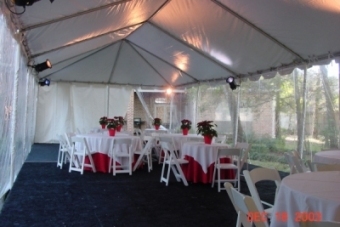 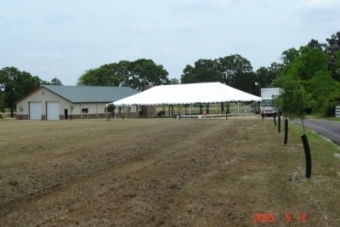 If you are planning a private party and need tent rentals in Houston with tent cooling or heating, table and chair rentals with linen and beverage service, or other party equipment and supplies for a formal private party or casual event, Acme Party and Tent Rental has the party equipment and supplies you need. 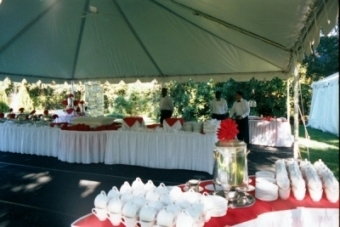 View a few of the parties we helped produce, and then contact one of our event specialists to learn how we can help you.